Tony Stark (Iron Man) and Bruce Banner (The Hulk) try to jump-start a dormant peacekeeping program called Ultron however, things go horribly wrong leaving it in the hands of Earth’s Mightiest Heroes to stop the villainous Ultron from enacting his terrible plans. Scarlett Johansson was pregnant during filming therefore most of her scenes were filmed before she began to show. To hide her baby bump later on in filming, three stunt doubles were hired. 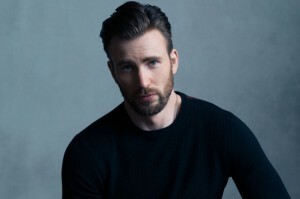 Chris Evans even revealed that he used to go up to the stunt doubles and began a conversation with them oblivious to the fact that it wasn’t Scarlett because they all looked so alike! 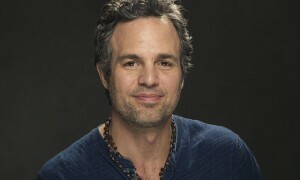 Against its $279.9 million budget, Age of Ultron grossed $1.355 billion at the worldwide box office. It is the sixth highest grossing film of all time, the third highest grossing film of 2015 behind ‘Furious 7’ and ‘Jurassic World’, the fifth largest worldwide opening film ever (earning $392.5 million in the first weekend), it is the fastest movie to make over $40 million in IMAX theatres and is also the twenty-first film in cinematic history to reach the $1 billion mark. James Spader used his natural voice when speaking for Ultron with no accent or alteration. Also, on his first day of set, the cast were so impressed that they applauded and cheered for him after his first take. The trailer received 34 million views on Youtube within 24 hours of release, breaking the record that was previously held by Iron Man 3 (2013) (with 20 million views). 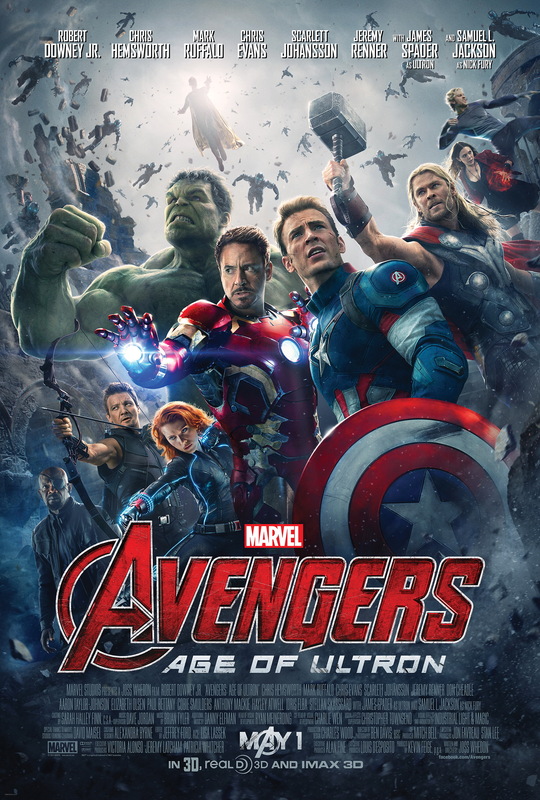 Age of Ultron was the fifth film to be released within Phase Two of MARVEL’s cinematic universe.